Chinese model car maker Rastar Group completed its takeover of La Liga side Espanyol on Wednesday as the old board of the Barcelona-based club announced their resignation. “We positively value … the confirmation of the majority share acquisition of the club by Rastar Group and its president Chen Yansheng,” the club said in statement. The deal will see Rastar, which also specializes in toys and video games, invest 50 million euros for a 54 percent stake. Rastar announced when the deal was first struck in November that they would buy between 45.1 and 56 percent at 78 euros ($85.90) per share. 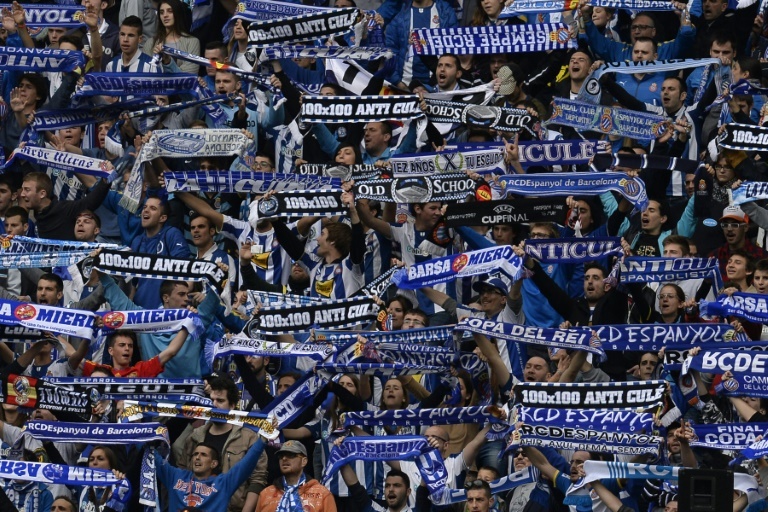 Espanyol are currently in 14th place in La Liga, just five points above the relegation zone. The club, which is perennially overshadowed by city rivals and European champions Barcelona, is struggling with debts to the tax office and some suppliers. “The main problem that the club faces is financial, we have known that since the beginning,” Yansheng told Barcelona sports daily Sport. According to Sport, Rastar will continue to buy shares from the remaining shareholders who wish to sell. “It has been an honor and a privilege to represent the club,” said outgoing president Joan Collet. The deal is the latest example of the rising influence of the Asian market in Spanish football. Earlier this year China’s Wanda Group bought a 20 percent stake in 2014 La Liga champions Atletico Madrid. Singaporean businessman Peter Lim is also the major shareholder in Valencia.